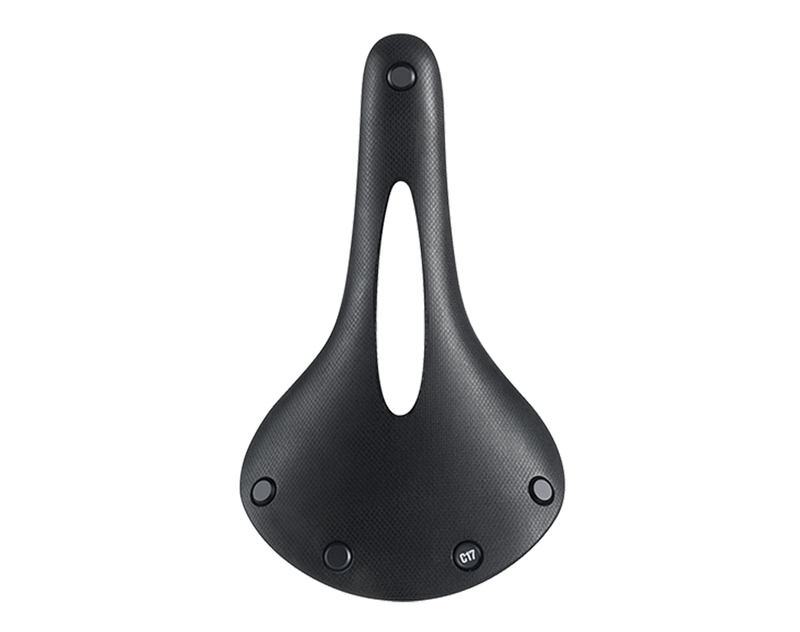 The Cambium All Weather C17 is made for years of hard riding in an angled riding position, for commuting in the city or traveling the globe. 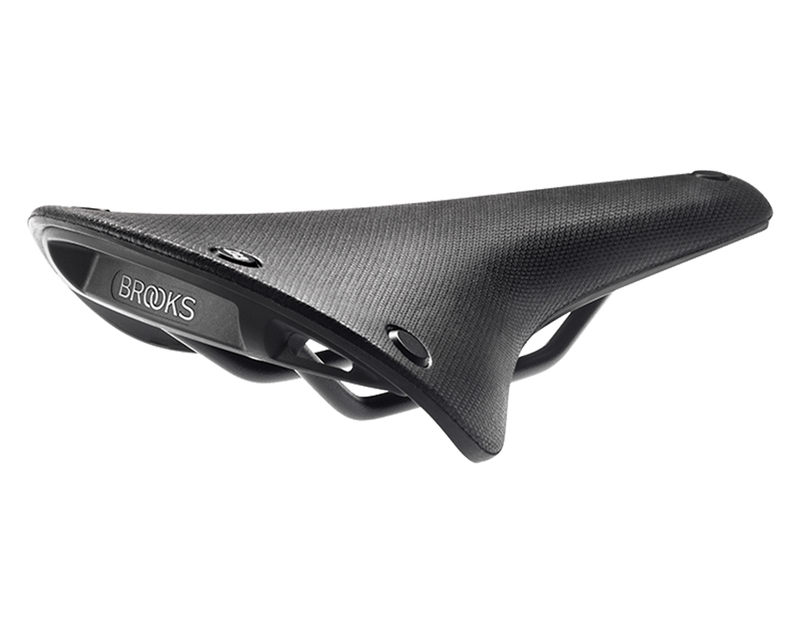 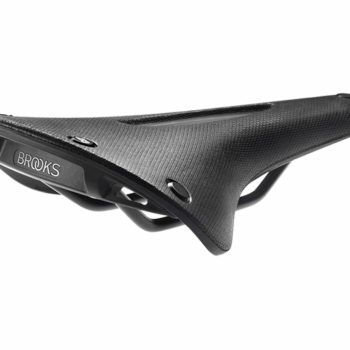 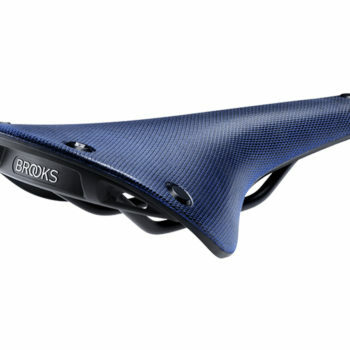 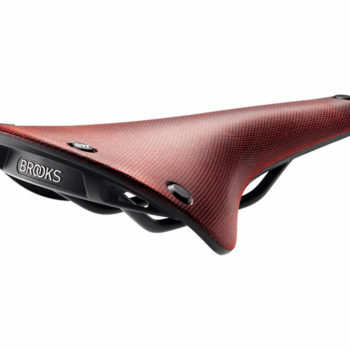 With the same contemporary design of the Brooks Cambium range, the All Weather is a durable and comfortable saddle that is “ready to ride”, thanks to a vulcanised natural rubber top for flexible performance requiring no breaking in period. From freezing rain to blazing sunshine, the waterproof, weatherproof nylon cover is made to perform flawlessly in all conditions. 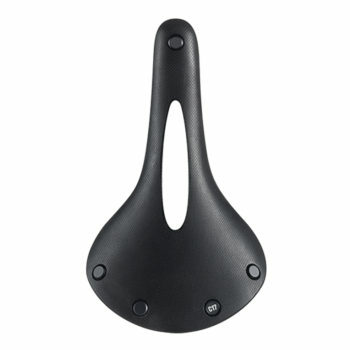 Additionally the updated fiberglass reinforced back plate has loops for a saddle bag or other accessory. The Carved saddle features a hole for pressure relief and additional flex, eliminating contact points which cause discomfort for some riders.